Just wanted to let you know my brand new Florida Wildlife Warriors novella (mini-novel) is now available! It’s part of the TURN THE TIDE ANTHOLOGY from Sourcebooks and best of all, it’s FREE on Amazon. BEYOND HOME is a prequel (it comes before Charlee and Hunter’s story in BEYOND RISK), and I can’t wait for you to meet FWC Officer Marco Sanchez and nurse Sarah Dutton—high school sweethearts reunited during a dangerous storm. Is it possible the love they once shared is still there? 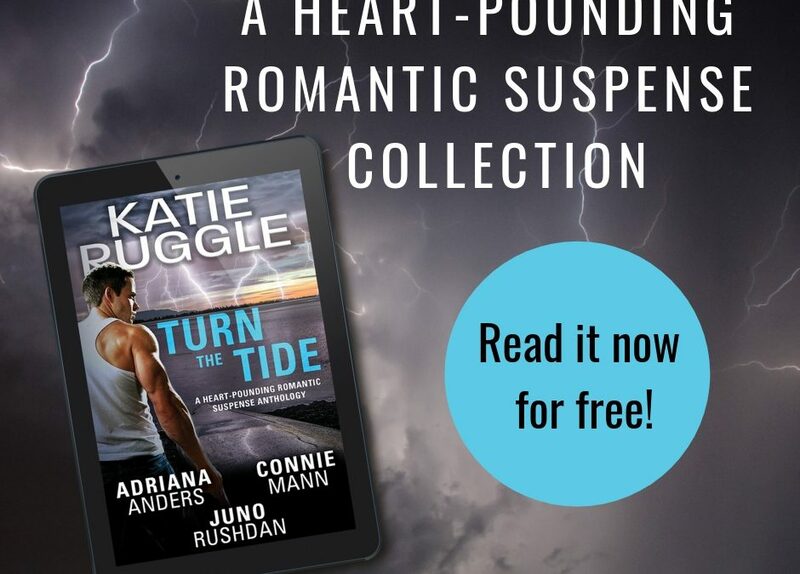 The TURN THE TIDE ANTHOLOGY includes novellas from fellow Sourcebooks authors Katie Ruggle, Adriana Anders and Juno Rushdan. TURN THE TIDE is available as a digital book and you can download your FREE copy right to your Kindle HERE. Juno Rushdan turns up the pressure in a high-octane, non-stop thriller where one woman’s defiance—and her fierce love for the man she could never forget—may be all that’s standing in the way of a new bioterror threat. Connie Mann shows that in central Florida’s untamed wilderness, paradise has a dark side, and the heroes of the Florida Fish and Wildlife Conservation Commission (FWC) are trained to face the worst that man—and nature—can dish out. I hope you’ll give BEYOND HOME a read and let me know what you think of Marco and Sarah’s story.